Learn hand building, wheel & glazing techniques from the master, Annette Russo. 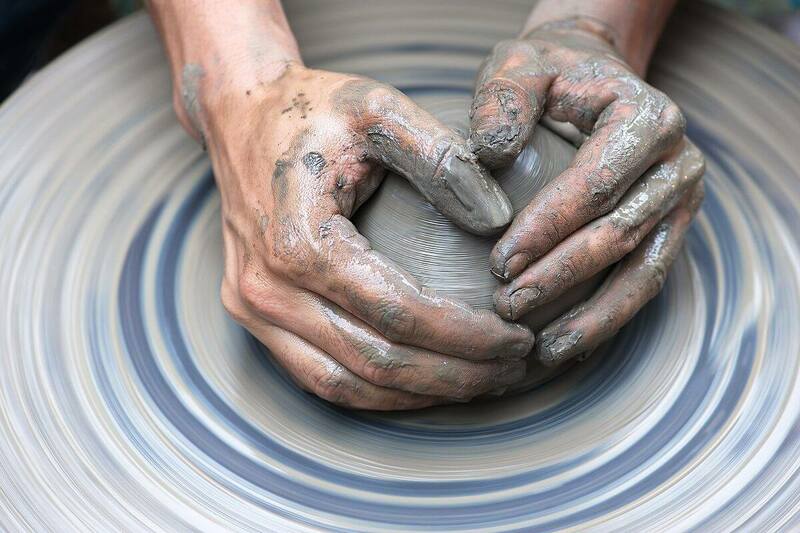 The first session will concentrate on creating your masterpiece, the second will be for glazing. Class will be held at Tooth Fairy Studio, 280 West North Street. Cost is 45$ per person which includes firing. Pre-payment at the time of registration is required. Call (217) 330-9664 or visit The ArtFarm to secure your spot! Ages 10 & up.